WEBZEN has signed a contract for Continent of the Ninth (C)9 with Ini3 Digital Co.,Ltd., one of the top online game publishers in Thailand. WEBZEN and Ini3 Digital will discuss more details regarding its localization and content updates, aimed at C9 service in Thailand within 2012. 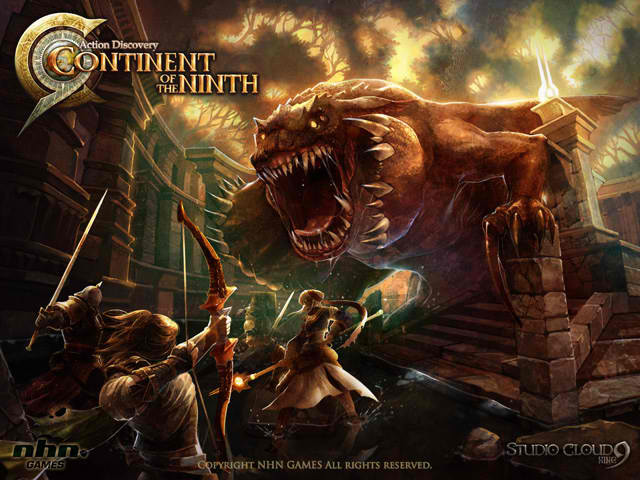 Continent of the Ninth is an Action RPG featuring Unreal3 powered graphics, character customization, and inspired animations. C9 has been beloved by many gamers in Korea and won a winner of five Korea Game Awards in 2009, including the Grand Award.